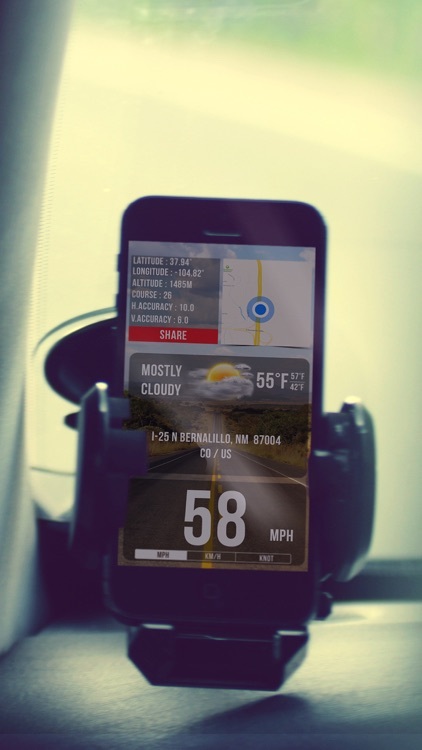 These apps act as your personal driving assistant. 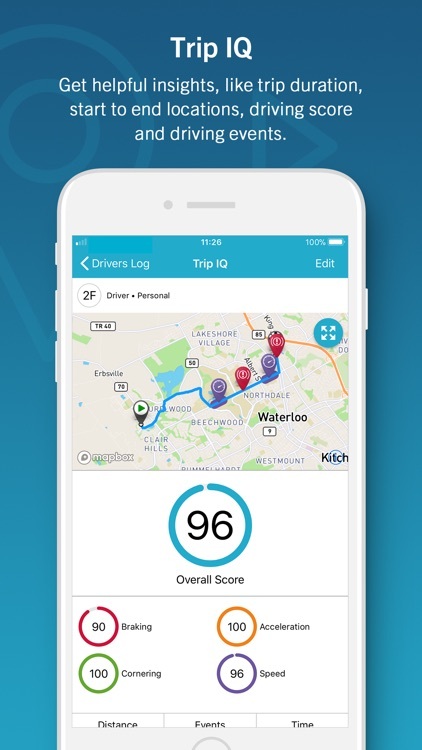 They provide you with access to travel times, driving directions, best routes, and ETA. 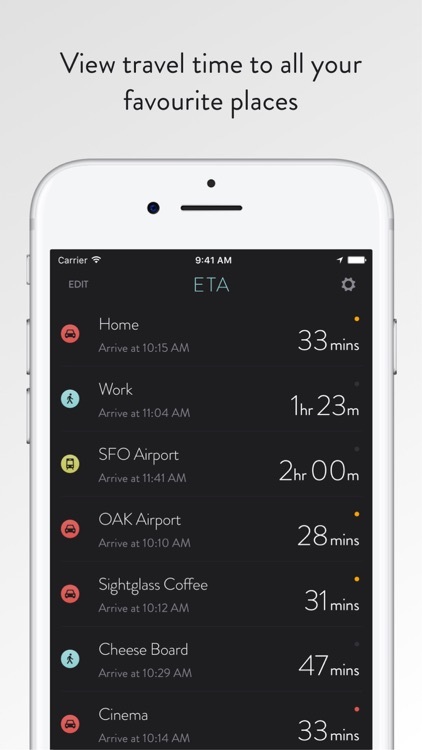 ETA is a slick app that lets you easily send your ETA to others, whether you're driving or taking public transit. 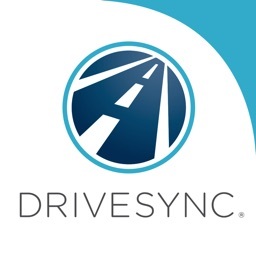 Drivers, how many times did you regret taking a road because of its condition or plugs? 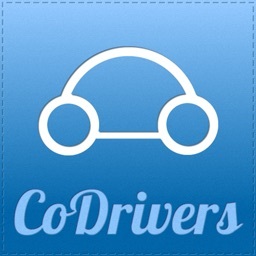 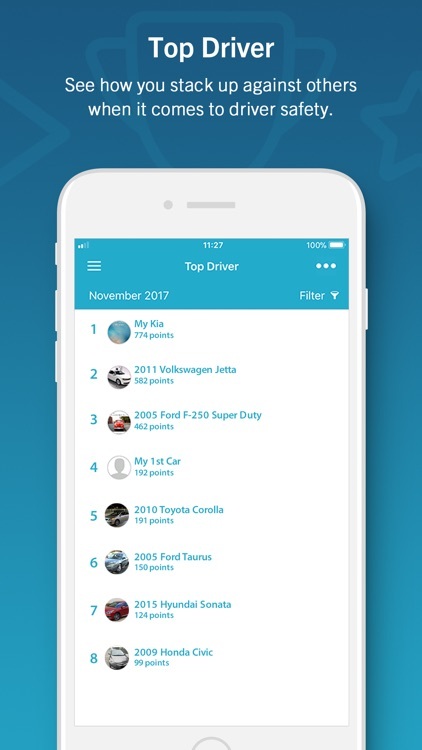 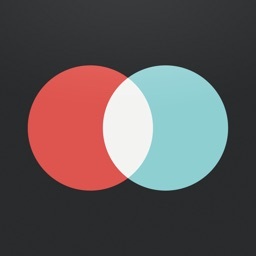 CoDrivers is a free app that makes sure you take the right way and brings back pleasure and fun to driving. 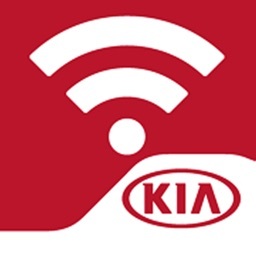 To use this App, you need a KIA vehicle and a Mobisat device (ATLAS: www.mobisat.eu/atlas). 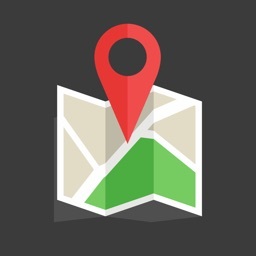 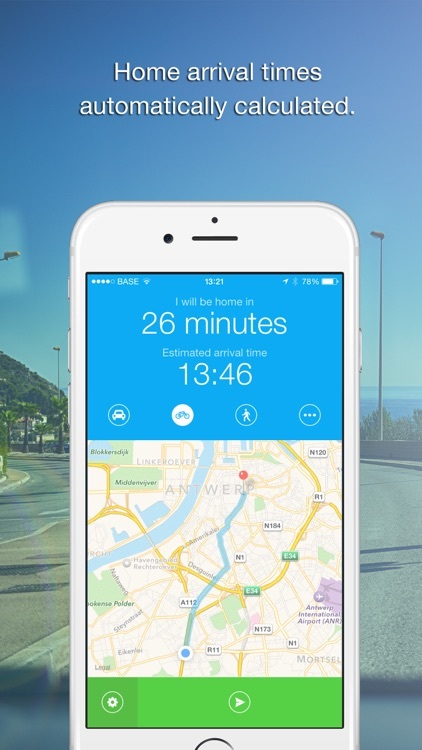 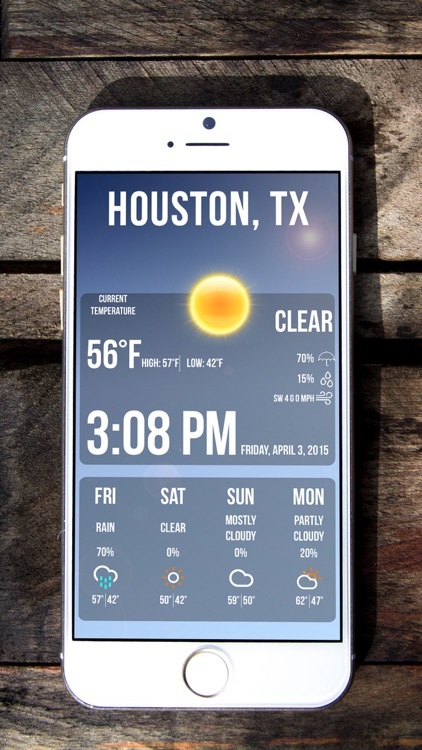 Arrival shows you travel times and helps you to find the best and fastest routes to your favorite locations. 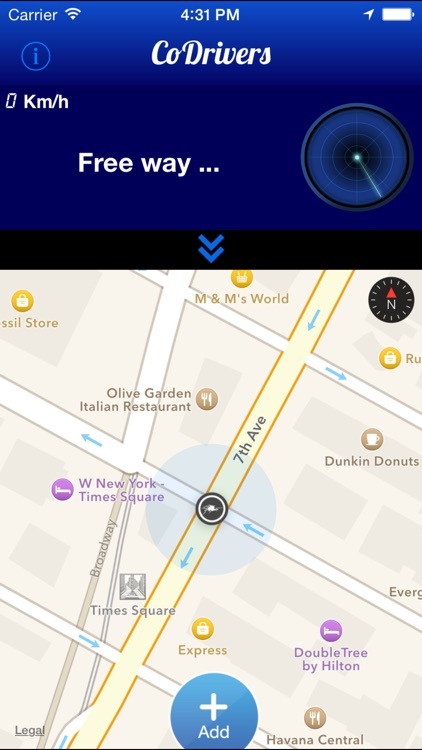 You can get turn-by-turn directions in a tap. 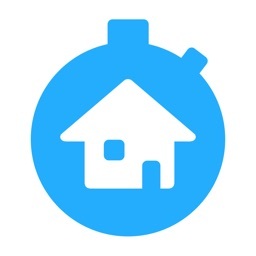 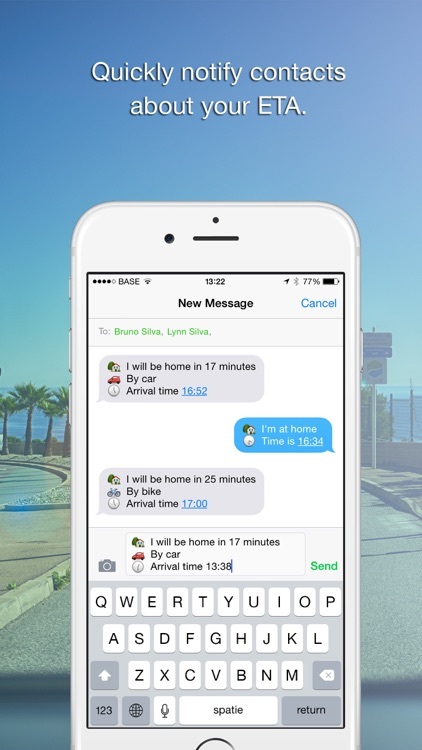 Quickly notify your contacts about your arrival time! 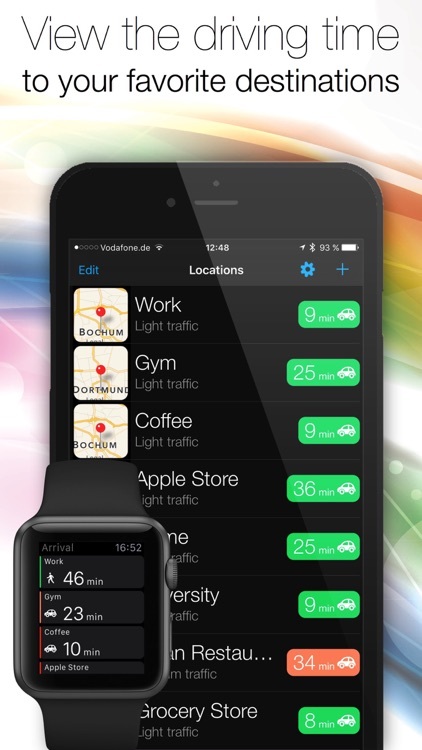 Just select your transportation type and the app calculates how long it will take you to get home. 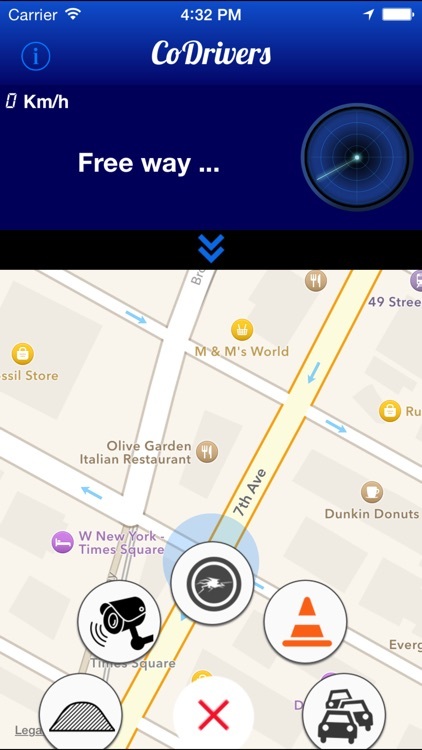 With just one tap you can send your arrival time in a clear message. 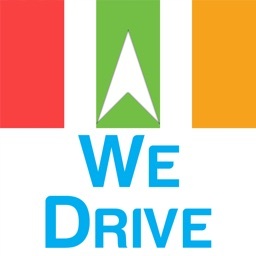 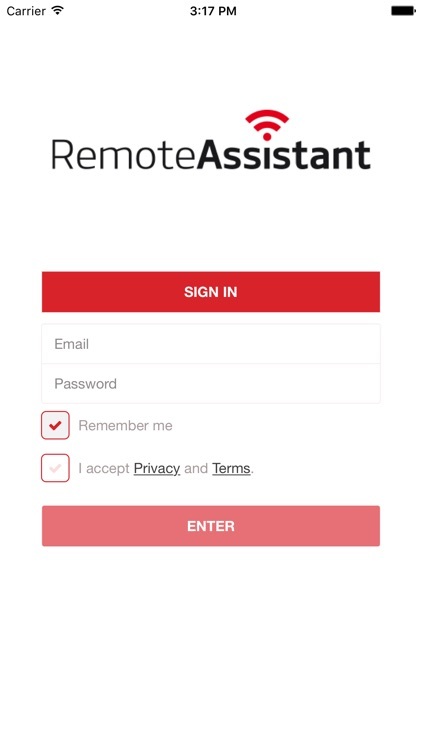 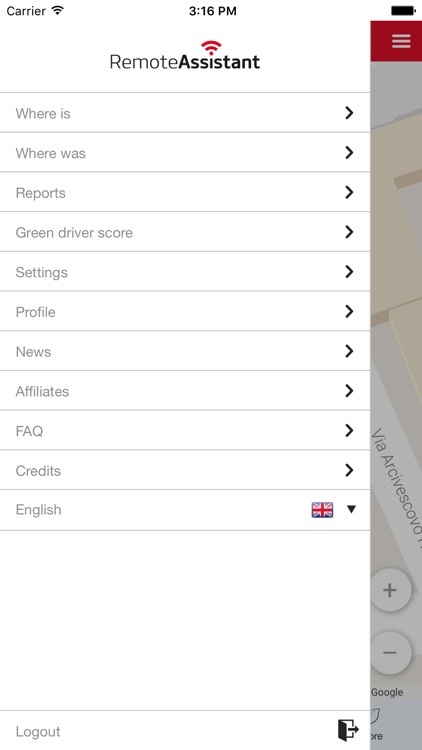 "WeDrive - Your Private Driving Assistant" is intended as assistant for your vehicle the way.